As of 4/1/15, the highest number of hits I’d ever had on this blog in a single day was maybe 200. Or possibly not even 200. But certainly not very many. 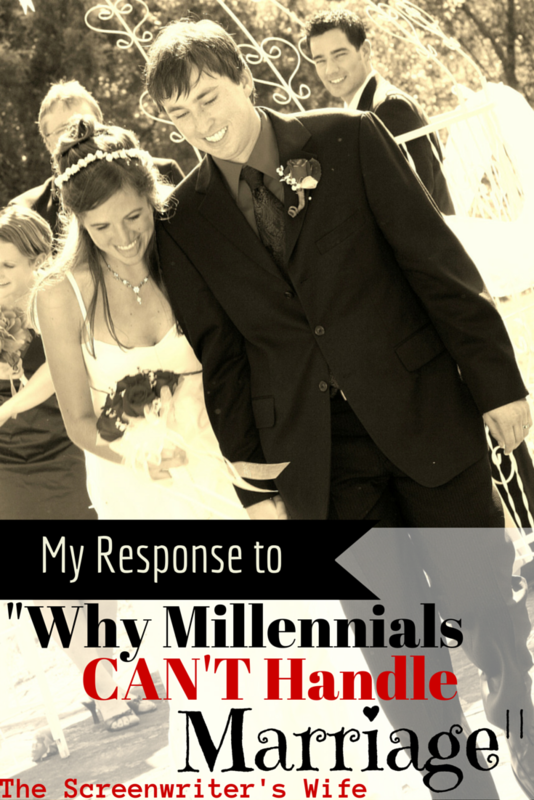 On 4/2/15, my post about living in a small house was featured on a large blog that I frequent. As a result, I had 16,485 hits in a single day. Sixteen THOUSAND. It was totally surreal, but kind of awesome. I know that in the grand scheme of things it’s nothing to get excited about and large blogs wouldn’t blink an eye at those numbers, but for me it was pretty freaking exciting. My 15 minutes of blogger fame. My stats. This was taken before the end of the day. I got up to 16K. I knew the traffic wouldn’t last and I strove to enjoy it for the moment. But the whole thing also gave me a taste, if only just for a moment, of what it might feel like if I had a voice and an audience in this blogger world. Though I knew it would be unlikely to achieve – I also knew that I wanted that again. I wanted to feel not invisible, not just in the blogger world, but in the world itself. I originally started this blog so I could have a voice and for the first time in the past 14 months, I wondered if it were possible for that to maybe be a reality. And so the rest of my month has been in the shadow of that one crazy blogging day. On 4/9/15, I wrote a blog post about marriage that I wish would have gone viral instead of that other one that did. I tried to get the marriage post out there in every way I knew how to. I posted the link in facebook comments about the original article. I twittered it to the original author. I posted it on Pinterest. And the post did get a decent amount of traffic – it’s now my second most read post. But considering my highest read post had a whopping 15 times as many hits as my second highest read post, you can see why I’d be left a bit disappointed still. Maybe I didn’t have the ability to be anything or have a voice with this blog afterall. On 4/13/15, I decided to change things up a bit and try my hand at a blog giveaway. Maybe that’d get some more traffic? Or even if not, maybe it could be fun? It ended up actually being kind of fun and I might do a giveaway again in the future, and it did get me a couple more twitter and pinterest followers – but it wasn’t a huge thing for my blog either. I don’t think there’s a chance that I’ll ever turn into one of those “giveaway blogs”, safe to say. 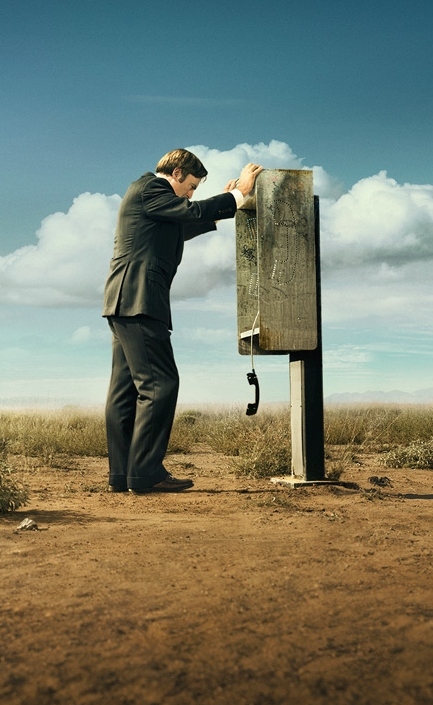 On 4/15/15, I wrote another post I wish more people had read (even though it’s sadly by far my lowest read post this month) about the show Better Call Saul and looking for the goodness in people and how how we chose to view people can have a drastic impact on the direction of their lives. On 4/23/15, I wrote a post titled “I Hate Blogging”. And well, I kind of meant it. After the previous few weeks, I was at a place where I wasn’t sure what to do with my blog or how I could make a difference or have a voice through it. I felt directionless, not just in blogging, but also in this current time in my life in general. What am I supposed to be doing right now? I feel like there’s something…something…out there waiting for me in a quickly approaching stage of life…something. And I’m just patiently waiting to find out what it is. So. This past weekend. The timing of things, y’all. The timing. Sometimes, things have a way of working out so fittingly that it just makes you wonder. 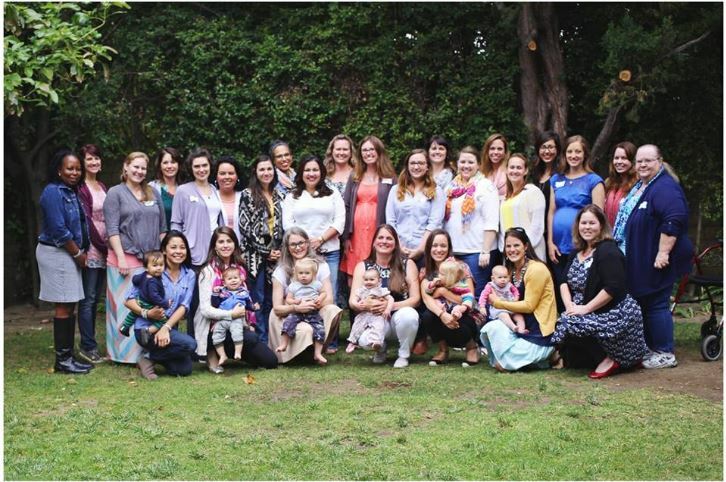 On 4/25/15, I attended a small local women’s blogging conference being put on my some bloggers I’d recently begun reading. Signing up for the conference in the first place was a little scary – it’s not something I’d ever done before. And it’s not a circle I’ve ever hung out with in person before. A circle I’ve recently immersed myself in online – but not in person. In person is a totally different thing. I was extremely nervous. That’s an understatement. But I knew I had to do it anyway because if I never do anything, then I never do anything. It’s been 4 days since then, and several of the other bloggers who attended have already written up their experiences. But I’ve been waiting. I don’t know what for. Maybe for pictures to be posted that I could use on my blog? Maybe to let the weekend process more? Maybe because I wasn’t sure what I wanted to say about it? Maybe because I still can’t believe it happened. It’s funny meeting people you’ve only ever read online. It’s like you kind of know them, but you don’t. And then you’re all together in one group. Meeting bloggers is even a quite different experience than meeting celebrities. Bloggers invite you into their lives through their writings on a much more personal level than celebrities you’ve only ever just seen on screen. With bloggers, you feel like you actually KNOW them – and then you meet them, and it’s possible that they also feel like they actually know YOU too. And it initially seems super awkward – but then it ends up somehow being super comfortable. 1) I am energized and refreshed in knowing that there is a community that exists out there that I may one day more fully belong to. But even until then that there is a community that will still embrace me and my blogging for who I am and not just for an image I’m supposed to belong to. 2) That it is possible to blog for both fun and purpose and that sometimes that purpose is NOT just reaching a specific number of monthly visitors or finding ways to monetize. There are other ways to find a voice in blogging. Sometimes it’s just about being there for that random person out there somewhere who clicks on your blog and just so happens to need to read what you have to say. 3) I did get some practical tips as well, especially about social media and PicMonkey, that I’m starting to try to implement. After having been encouraged by one of the wonderful conference speakers to stop caring so much about and checking blog stats constantly (which is something I really needed encouragement in!) and because the weekend was so busy, I didn’t check my blog stats at all over the weekend until the evening of 4/26/15. Wouldn’t you know, after having been given a bit of a new perspective on the true (un)importance of blog stats – my one popular post was apparently posted again somewhere and I was surprised to see that I’d had over 4,000 hits that day. My second highest blog traffic ever. When I wasn’t expecting it at all or even trying for it. I don’t know what, if anything, that means, but I’m going to consider it as a confirmation of the need for me to refocus what I write and use this blog for. I’ll still sometimes post the short and sweet stuff of course (since that stuff is easy to write and sometimes I just feel like being shallow and fun), but that I’m also going to strive to write more truthful and honest posts, even if that means I update this blog less frequently. As I stated in my last post, even if I’m just that tree in the forest that no one hears falling, at least through this blog I still exist somewhere. Whether or not I’m heard and by whom is out of my control. But perhaps, even though it’s out of my control, that doesn’t mean that I’m not still a part of a much larger picture I cannot see from where I’m currently at. Let’s see what May may bring. 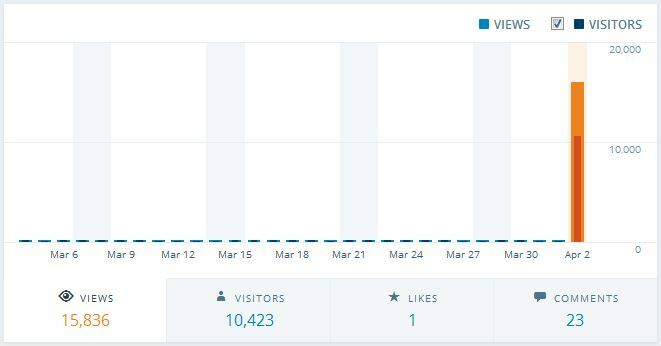 7 Comments on What April 2015 Did to My Blog. And How I’m Better Off For It. Wow! 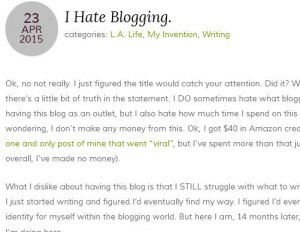 That’s a lot going on for your blog in one month! I like your reflection on the conference! It was good to meet you there, and I look forward to reading your posts in the future! 🙂 It was so great meeting you there too and I wish we’d gotten a chance to talk more. I’ll be following your blog posts for sure and getting to know you better! That sounds like a big month to me! Great post, Ronni! It was so amazing to meet you at the conference! I hope we get a chance to hang out again in the not too distant future, and I hope your son’s party was a blast! Thanks for sharing the “real you” as you called it with us. You are a beautiful, sweet, and genuine woman and I’m so glad we ended up at the same table at dinner. You are living the life that at one time, I thought might be my life when hubby and his buddy were writing scripts. 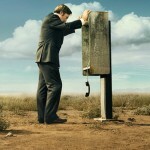 It made me want to encourage him to at least take out his stuff and write for fun again…. Laura, you’re awesome. Thank you for such a sweet comment and I’m also so happy we happened to sit together at dinner and get a chance to talk. I agree that we should hang out in person again soon! It was so great to meet you and get to chat some, Ronni! And we also share the bond of living in a small space (we’re in a 500 sq ft home). 😉 Keep up the good work! Oh wow – you’re even smaller space than us; I want to see pictures how you make it work! And yes, it was wonderful meeting you. We will have to talk more at some point or another soon.